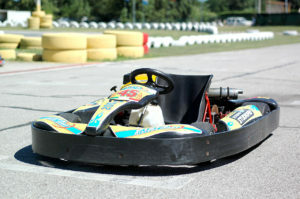 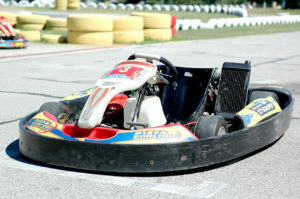 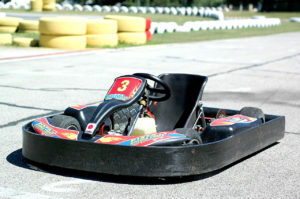 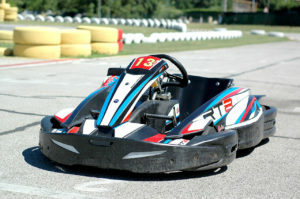 We offer kart hire services for adults and children who want to have fun, race each other and enjoy their free time in a different way. 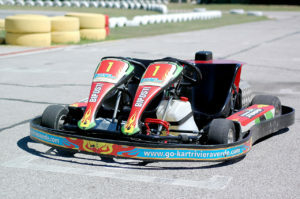 Our karts have various engine options, are easy to drive and have adjustable seats and pedals to adapt them to even the tallest users. 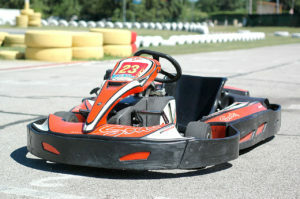 You can drive round our track by yourself, challenge friends to races or organize truly special events to bring out all your hidden talents for adventure and competitiveness.